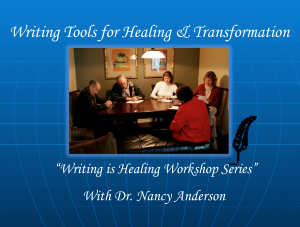 “Writing is Healing” Workshops give you tools for personal healing and transformation with the benefit of CE Credits available for MFT and LCSW’s. 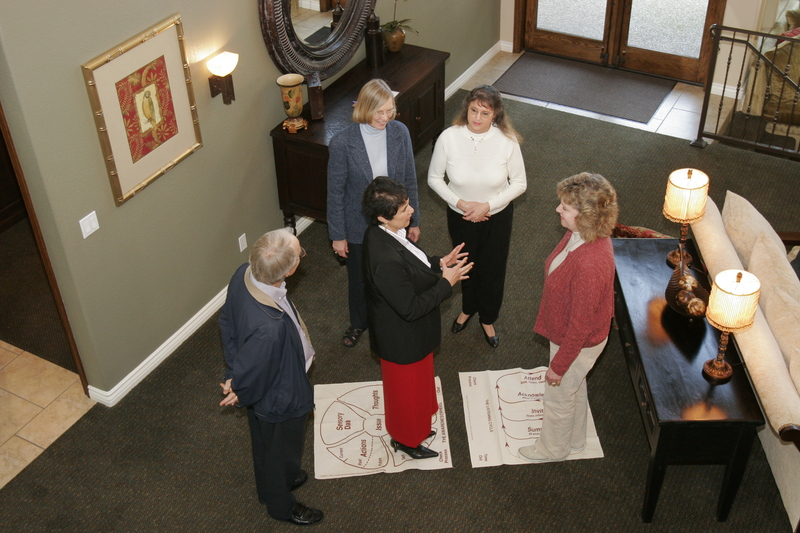 Join in on this creative adventure. 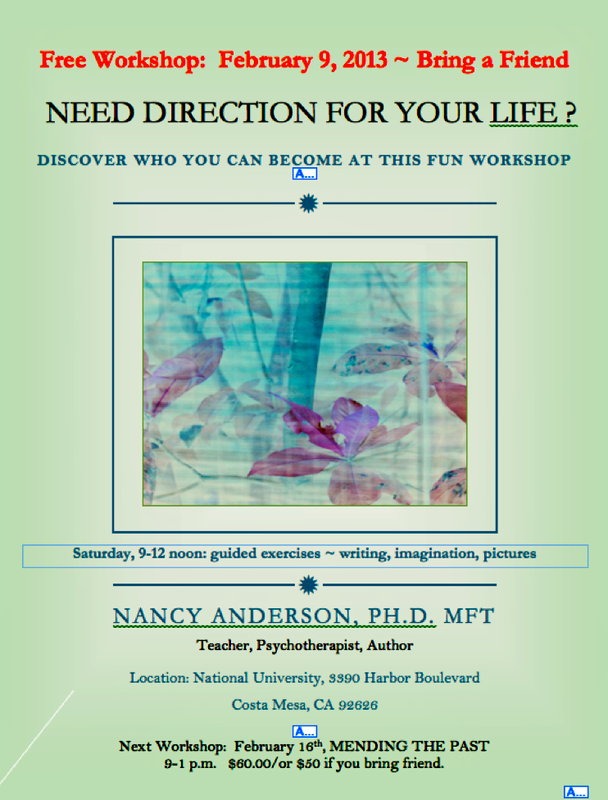 This workshop will guide you how to use your imagination to discover insights and direction to meet your needs, and perhaps change your life forever. This process changed my life, it can change and ignite yours. 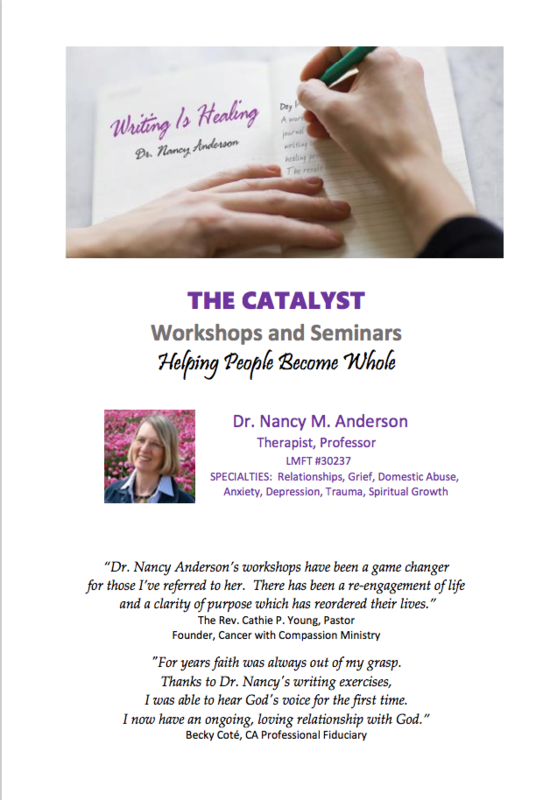 (Book with Workbook Available). 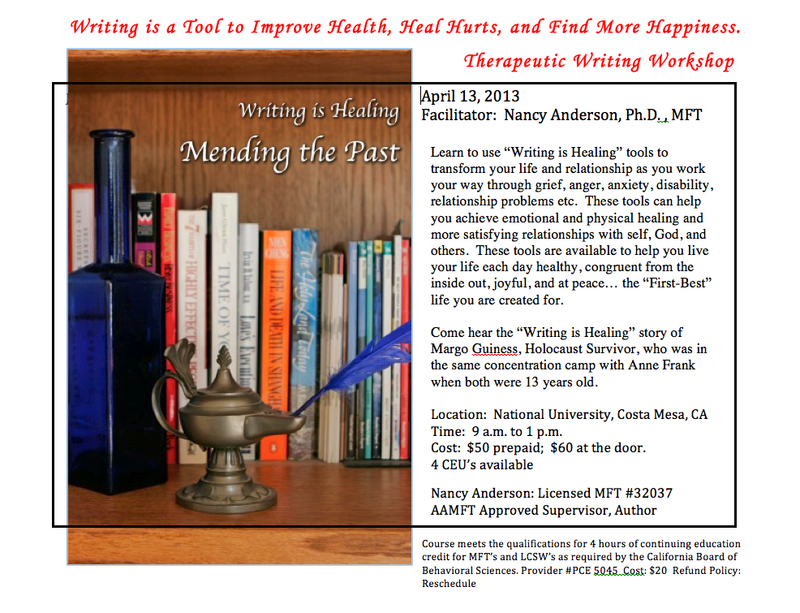 Wednesday 6:30-9:30 p.m. 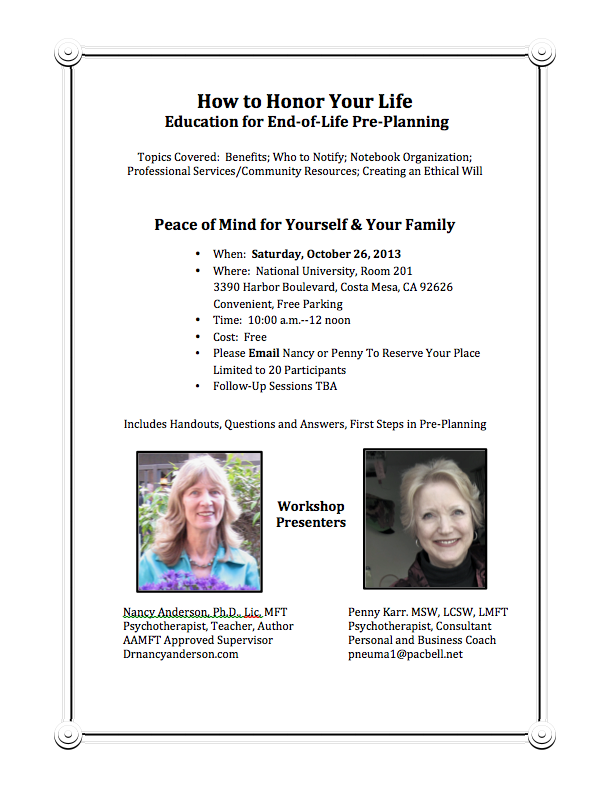 This workshop is a must for honing relationship skills of listening, speaking, and conflict resolution. 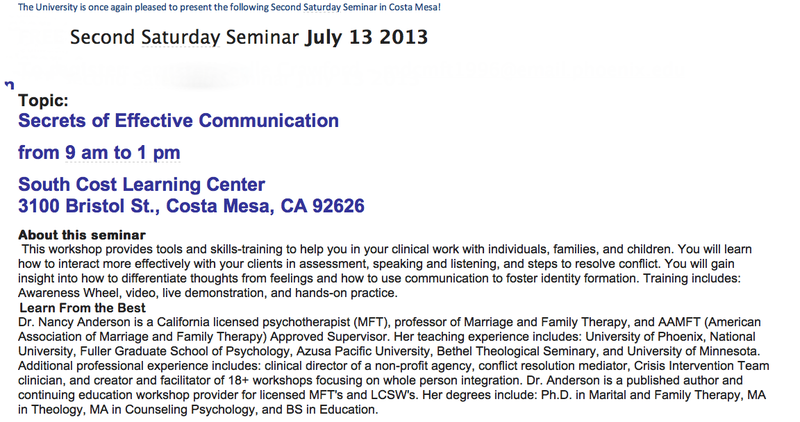 These are my favorite healthy communication tools/skills for individuals (children and adults), couples, and families. 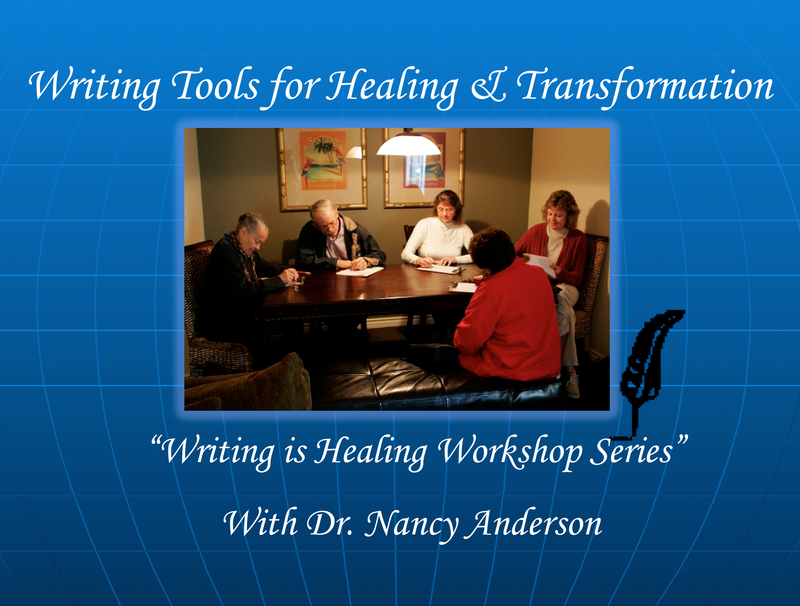 (Workbook Available). 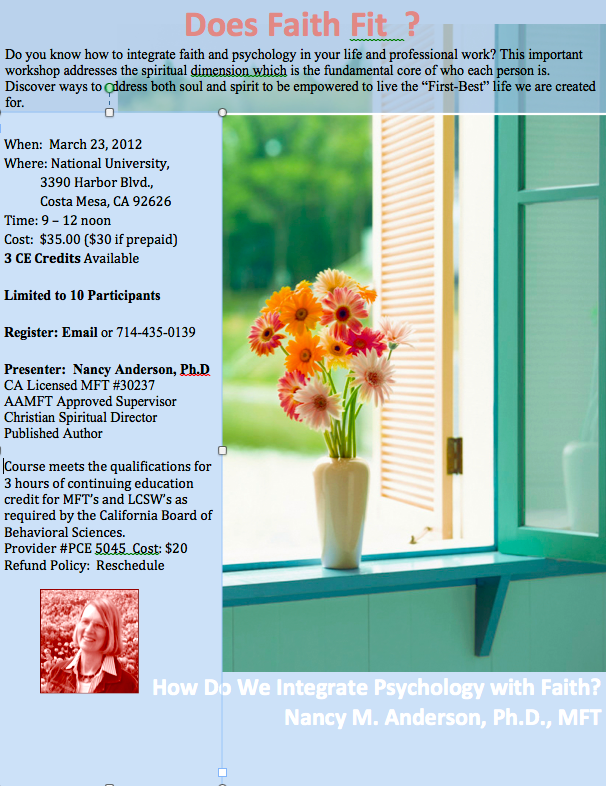 Register now and reserve you place. 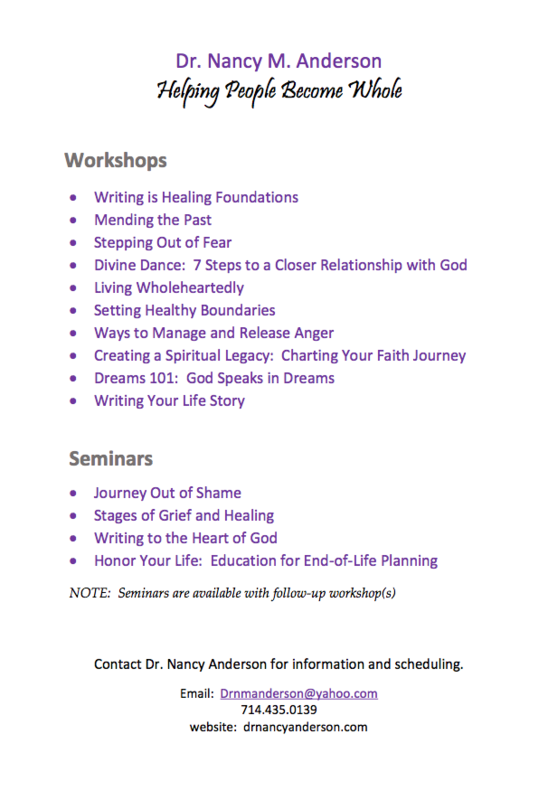 Register for the two all day workshops and get the third ($50) workshop free. 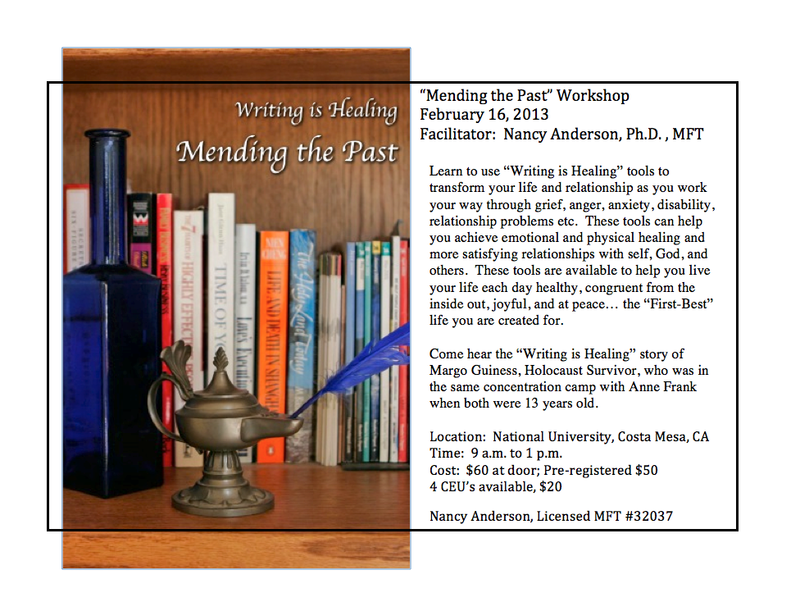 For more information contact Dr. Nancy Anderson.